Yarn dyeing is slightly difference from woven or knit dyeing. Dyed yarns are used for making stripe knit or woven fabrics or solid dyed yarn fabric or in sweater manufacturing. 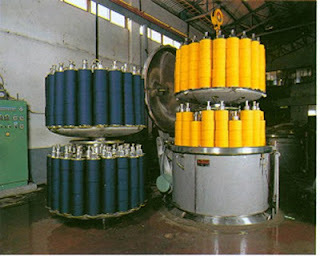 Yarns are dyed in package form or hank form by yarn dyeing process. 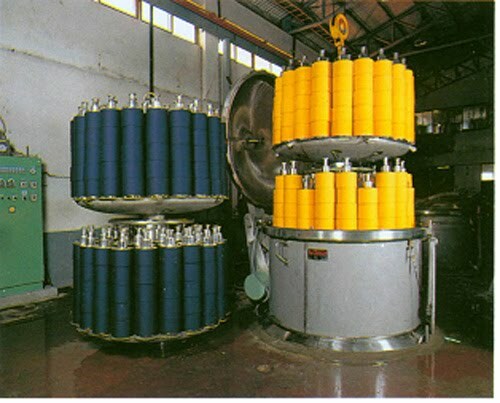 Dyeing process can be vary depending on the individual procedure of a textile engineer or a dyeing master. Now I will give typical flow chart of yarn dyeing.